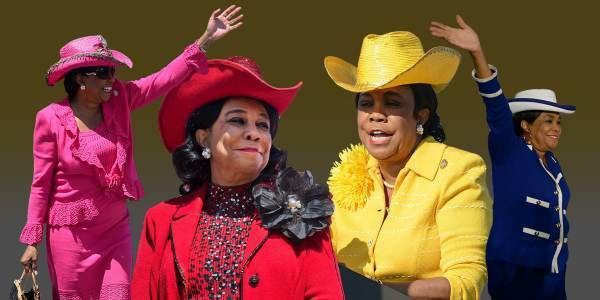 Florida Democrat Frederica Wilson is having quite a week. She politicized the deaths of soldiers, insulted John Kelly, and the President. Now she’s alleging the White House is full of racists. Stacey Plaskett, a Democrat and the Virgin Islands’ delegate to Congress, said she was especially offended that Mr. Trump did not seem to know Sergeant [La David] Johnson’s name [during the condolence call to his family]. This woman is a disgrace and an embarrassment to Congress. Republicans need to find someone to run against her and send her packing. She can always get a job at MSNBC.